The End Of The Smartphone Era Is Coming – Business Insider. 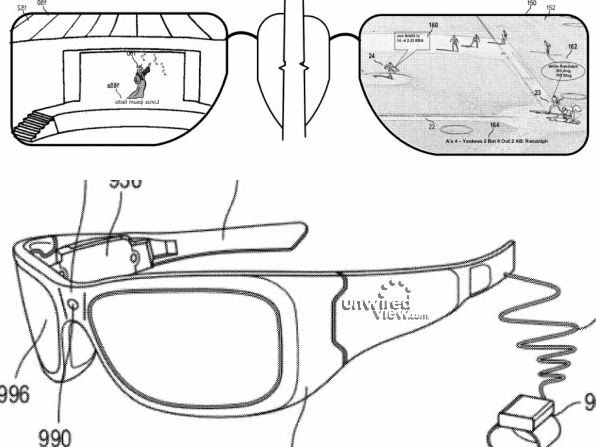 The glasses that Microsoft is working on look a lot less “obvious” than the Google Glass ones. And I think the way Microsoft is displaying the data is much better as well. Google Glass actually uses a tiny screen whereas Microsoft are laying the data on the glasses lenses as “augmented reality”. What an exciting time. Self driving cars, rollup screens and tablets, augmented reality glasses…. what’s next? How do you feel about the technology rolling through? Good or bad?